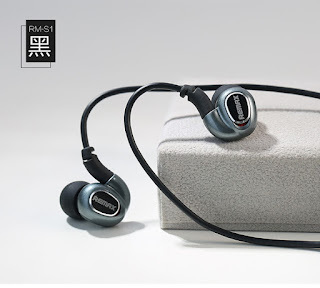 This high-performance earphone produces amazing sound with extreme bass. 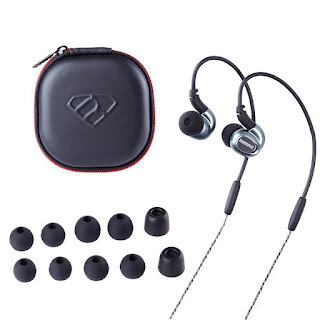 The proper fit of your earbuds is crucial to sound production, bass performance, noise reduction and comfort. 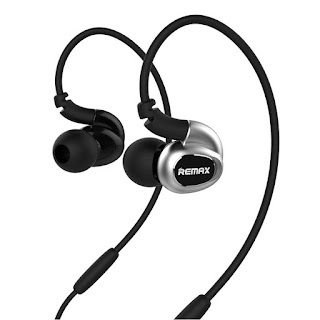 Three sizes of flexible earbuds are included to fit almost any ear comfortably for ultimate sound performance. Integrated microphone for Handsfree Calling. Multifunction button control that controls operations directly on your Smartphone or Tablet lets you perform many tasks on your portable media player and mobile device. Durable elastomeric covered cable is tangle resistant and comfortable. Finally, 3.5mm Gold-plated plug assures optimal connectivity. This device is compatible with all Smartphones or tablets including iPhone 6, 6 Plus, 5S, 5C, 5, 4S, 4, 3S, 3, iPad 4, 3, 2, 1, Mini, Air, iPod Touch, Nano, Shuffle, Samsung Galaxy S5, S4, S3, S2, Note 2, HTC One, Droid, Google Nexus, LG, Nokia, Blackberry, Sony, Motorola, Moto X, other iOS/Android Smartphones, Tablets, MP3/MP4 Players, Cameras, and Other Portable Devices.